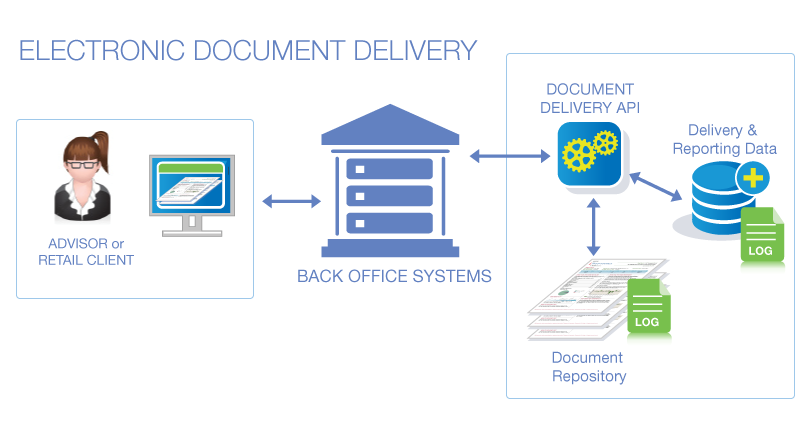 Fundata has developed the latest industry compliance solution to help investment brokerage dealers, back-office developers and financial advisors meet new regulatory requirements in the delivery of Point-Of-Sale Fund Facts documents to investors. Fundata has aggregated Fund Facts documents for Mutual and Segregated funds, either directly from fund manufacturers or SEDAR into our central repository - ready for distribution. The Document Library offers electronic rendering of Canadian investment fund regulatory documents, updated daily. Accessible through an application programming interface (API), the Document Library can be white-labelled to suit individual client brands and logos. Fundata has the critical information, essential expertise, and decades of experience in producing reliable and current Point-of-Sale compliance documents. Having worked with both large and small Mutual and Segregated Fund companies, Fundata is an industry leader in the production of branded and customized POS Fund Facts.